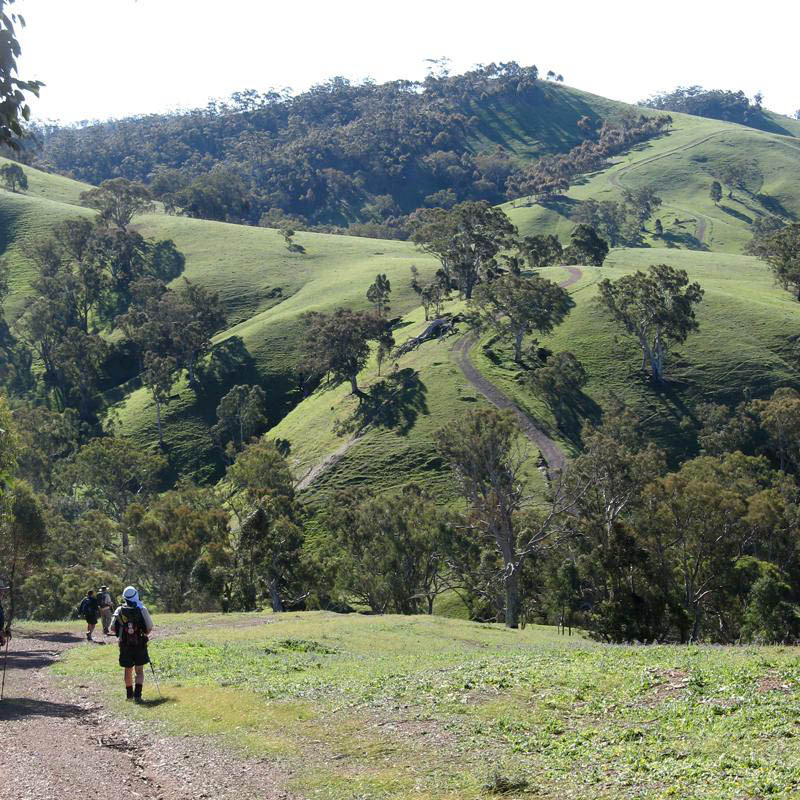 This is a very long and difficult (but memorable) section of the Trail that starts with the ascent of Mt Remarkable, and continues through Mt Remarkable Conservation Park before emerging on Alligator Gorge Road. View map in full screen format. View full featured Google Map of the Heysen Trail. Download GPX file for a GPS unit. Download KML file for Google Earth/Maps. 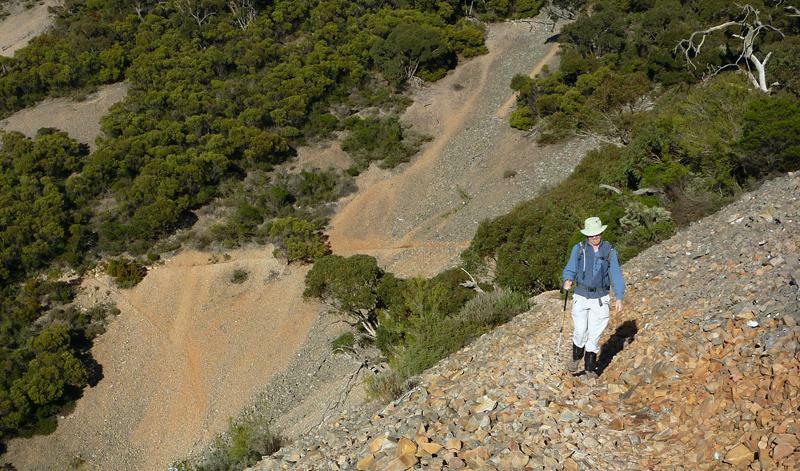 Download full-featured GPX and/or KML files of the Heysen Trail. Northern Guidebook, chapter 3 map 1. This walk includes this section. 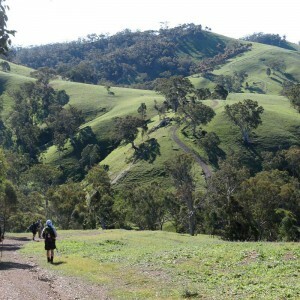 Find out more about our walk programme. 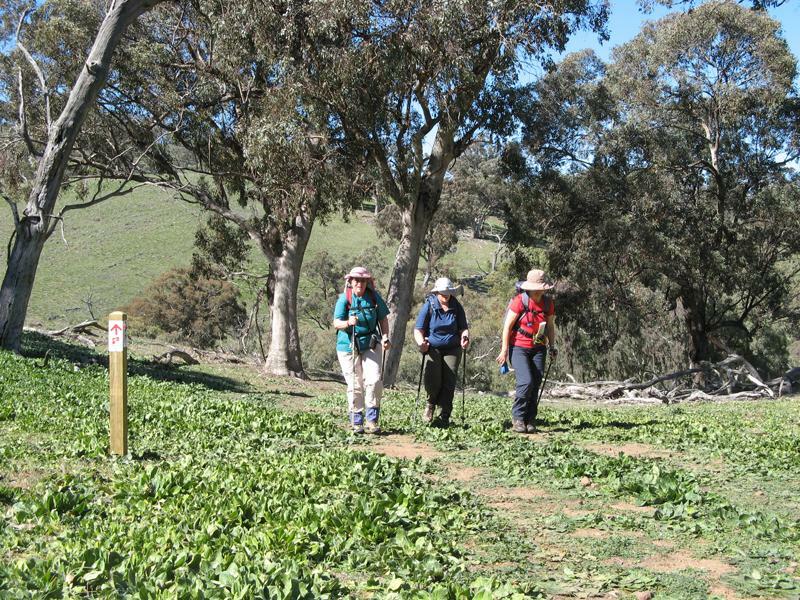 On or within 2km of this Heysen Trail section. 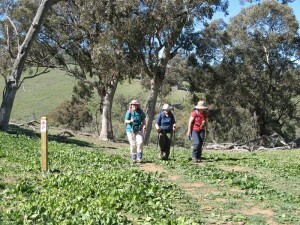 More than 2km off of the Heysen Trail section. 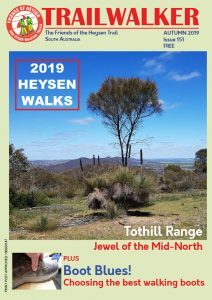 Beyond this Heysen Trail section. 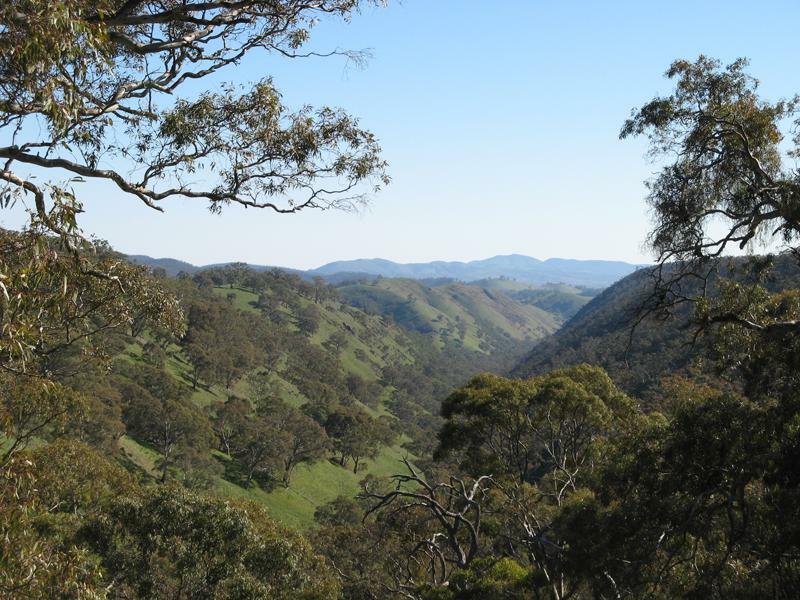 Bi-weekly bus service (operating seasonally between April and October) between Adelaide and Arkaroola, stopping at Melrose, operated by Genesis Tour & Charter, phone (08) 8552 4000. Bus service between Peterborough and Port Pirie (with connections to Adelaide), stopping at Murray Town, Melrose and Wilmington, operating once a week, operated by Yorke Peninsula Coaches, phone (08) 8666 2255.